With the erratic weather in Colorado, heating and cooling costs can easily stack up and leave you with a higher bill than you expected. 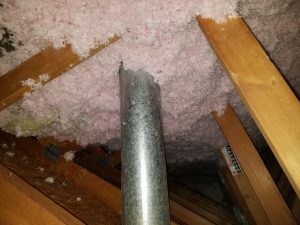 That’s why you need a professional residential insulation firm to help! When combined with your other home and utility costs, unexpectedly high heating and cooling bills can create quite the financial burden. 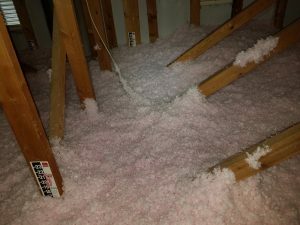 One great and highly-effective way to reduce your heating and cooling costs (often by more than 15 percent) is to install energy-efficient insulation in your home. Using only the strongest and most reliable residential insulation services, we ensure that your home is comfortable throughout the year while also cutting your gas or electric bills. 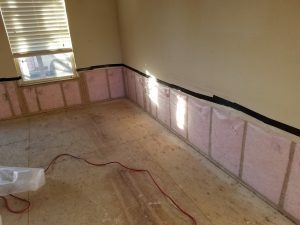 We are fully committed to giving you an insulation solution that fits your unique needs and budget. 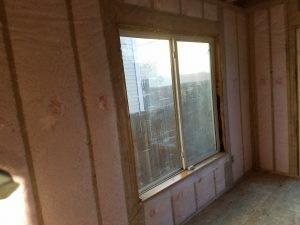 Furthermore, our fully licensed and insured insulation contractors work hard to give our customers quick service, without ever sacrificing quality or value. Ready to save money on heating and cooling? Call our insulation company today to schedule your free estimate! We look forward to working with you.